H160 has evolved to fulfil customers’ needs and wants. Bred for multi-mission capability and optimum performance. More efficient, safer, quieter, simpler to fly and with added comfort. Made with Airbus DNA. Born ready. 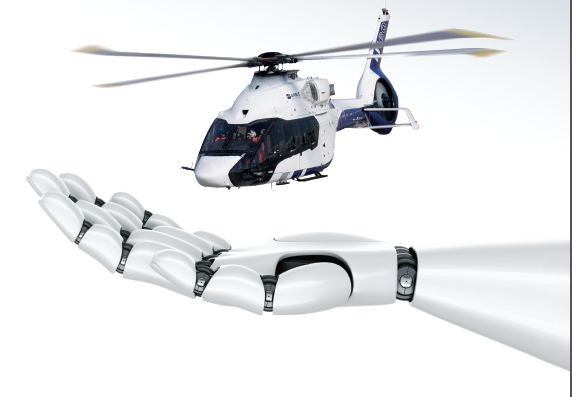 This is the latest addition to the innovation strand of our long-running Airbus helicopters global advertising campaign creative. The concept for the new H160 has now evolved from the mock-up to the prototype as the vision becomes a reality.